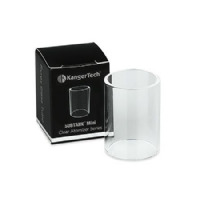 Introducing Kanggertechs first Box Mod. 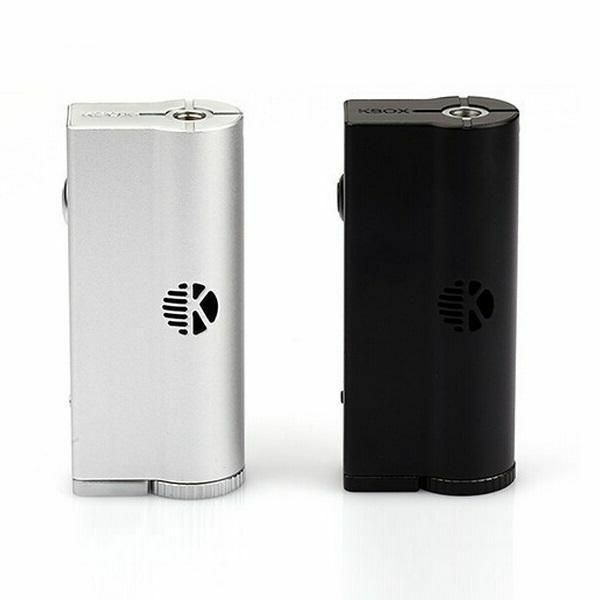 KBOX makes use of an aluminium chassis to give you a durable lighter mod to handle, designed to feel comfortable in the palm of your hand. 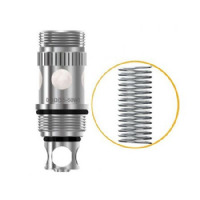 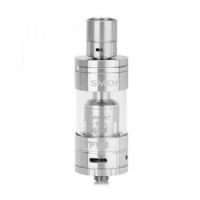 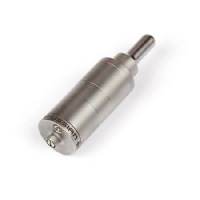 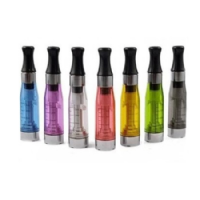 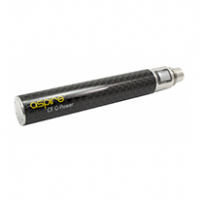 A simple wattage setting that you can choose from 7 variables for 0.4 ohm and above atomizers. 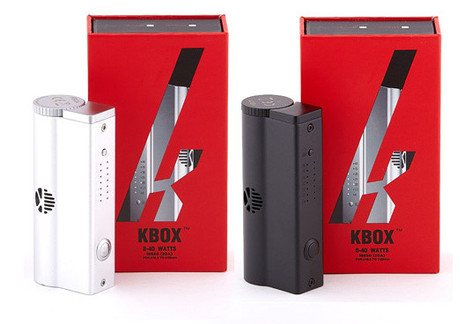 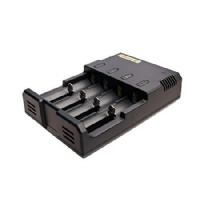 The Kbox features a heat dissipation hole, short circuit and over current protection. 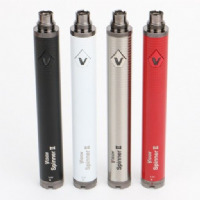 510 thread connection and interchangeable battery socket.